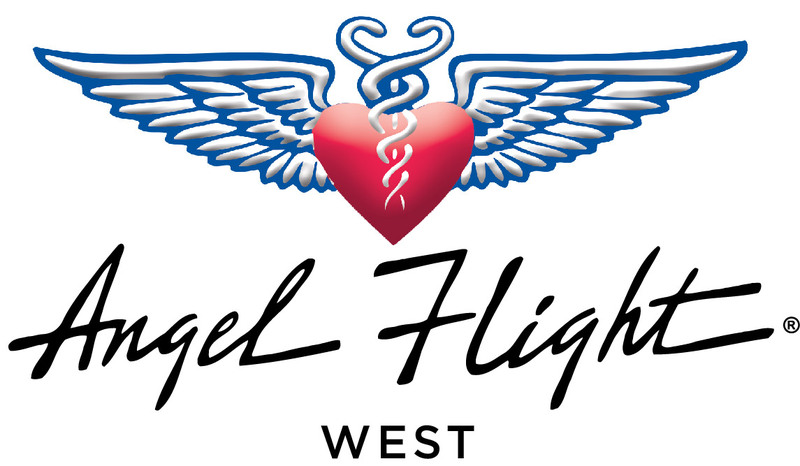 Can I fly Angel Flights with an experimental aircraft? At this time, experimental aircraft are only approved to fly non-passenger AFW missions, such as blood missions for the blood banks we serve. We are always looking to expand opportunities for our experimental pilots, and this is routinely reviewed by the Board of Directors. What do I do if I am signed up to fly a passenger who does not speak English, and I don’t speak their language?